A cross between a timeless loafer and a A cross between a timeless loafer and a comfortable slipper, the Fiandra is crafted from supple calf leather. 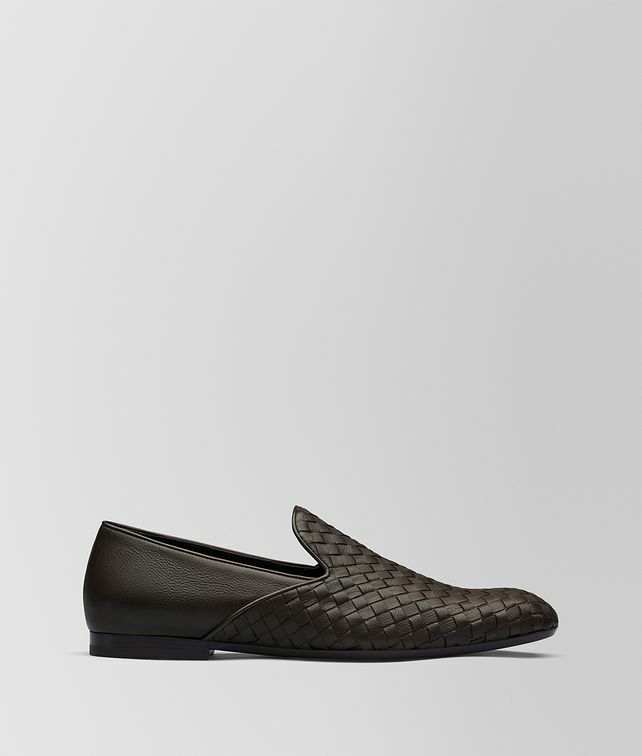 Its almond toe is hand-woven in intrecciato, a house signature. The soft but sturdy sole is suited for outdoor wear.